Looking for a quality natural slate supplier? Your search is over. As not just slate suppliers, but quarry owners and producers, we have set the standard for other natural slate suppliers. With the stock on the ground and the technical advice available on demand, whatever you have to worry about on a job, it will never be your slate supplier. Our design and fixing guide give you all the practical advice you need to fix roofing slates. The guide is free, click here to get your copy now. Need a fast and easy quote? Give us the details here and we’ll get back to you straight away, or call us on 518 779 1790. Want To Know If We Can Supply an Equivalent Slate for Your Job Spec? 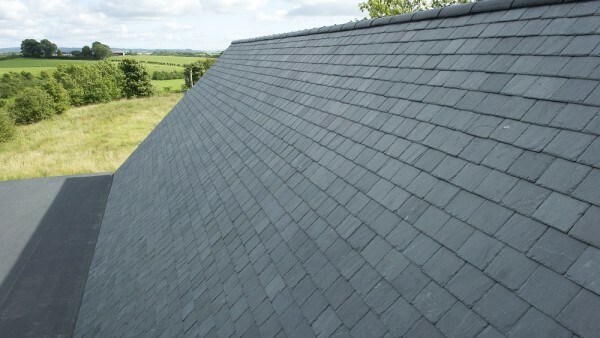 We have a comprehensive range of natural slate, so it’s not often that we can’t supply what you need. Just give us the details here and we’ll get back to you immediately, or you can always call us on 518 779 1790. Need A Brochure Or Info For Your Client? Download SSQ’s Del Carmen brochure, one of our leading slates, by clicking here. As a construction professional, you can also get free access to our Resources Center that has all the product info, technical info and detailed projects you need. There are even some video case studies you can share with your clients. 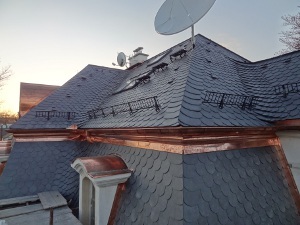 It is a very attractive development and we needed something equally attractive and of equally high quality for the roofing material. SSQ Del Carmen slate is top quality, and we liked the colour and texture. What's more, it is very good value. I'd have no hesitation choosing it again.